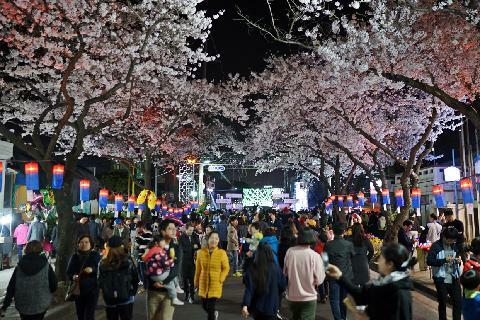 When people think of the annual Jeju cherry blossom festival, they think of this place. There are also many cafes and good restaurants. April is a busy month for most of us. Our work and school schedules are full. Yet all the while, the sweet scent of spring wafts over us. If you can spare a few days this month, Jeju Island is a restful, cozy place where you can recharge your weary body and mind. How about taking a trip with us and temporarily leave your hectic daily life behind. Cobalt, emerald, pink, yellow, white, and other vibrant colors. 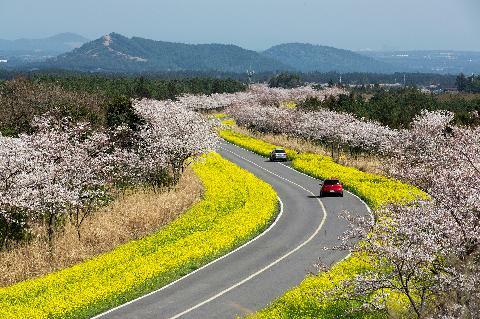 If you’ve experienced Jeju in May, you’ll know how beautiful its natural colors can be. So if you are on Jeju now, you’ll find that these vibrant, mosaic-like natural colors can soothe both your vision and your mind. 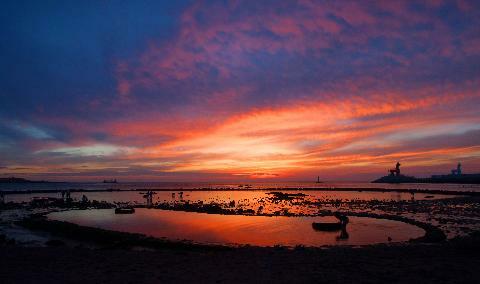 When the long summer days turn to night, Jeju’s evening activities seem to thrive on the energy of the day. 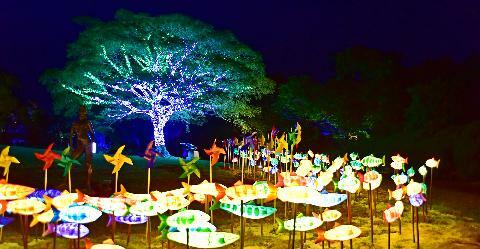 Always new, always exotic, here are 10 cool things to do at night on Jeju Island. 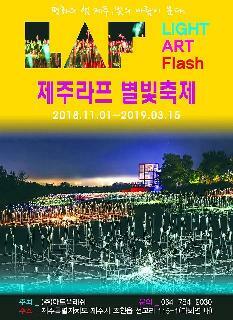 Jeju has prepared joy for the winter! 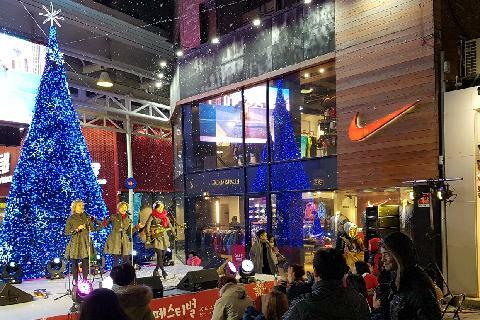 This is the island's representative winter festival based in and around Jeju City. It runs from December 20, 2018 to January 6, 2019. 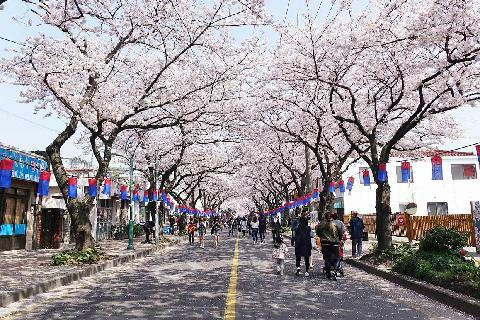 Walk the Beautiful Cherry Blossom Road Every April!